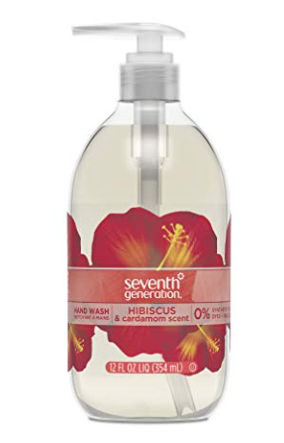 Clip a new coupon for Seventh Generation hand soap on Amazon for a stock up price! This is the only hand soap we use, it cleans really well and doesn’t contain nasty chemicals and triclosan like regular hand soap does. As low as $14.35 after coupon and 15% S&S, so just $1.79 a bottle! If you prefer a different scent, you can use in on the 3 others listed under the price.